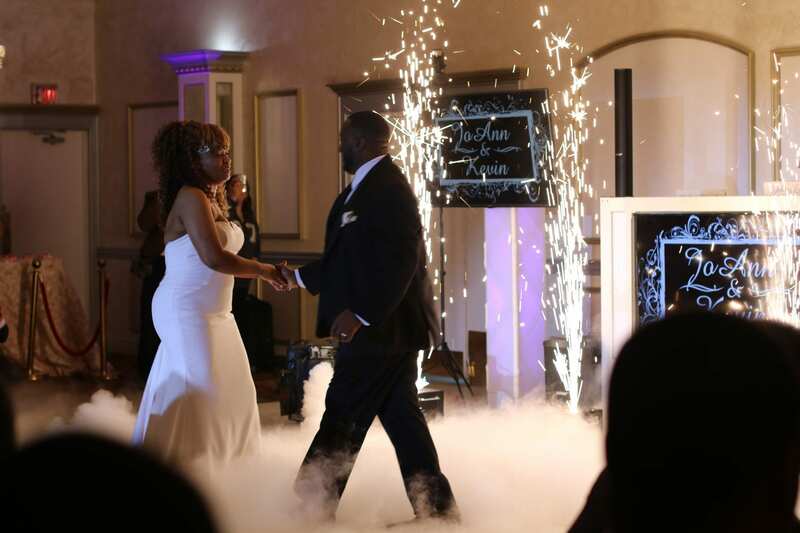 Multimedia is what will make your wedding stand out and captivate your guests. 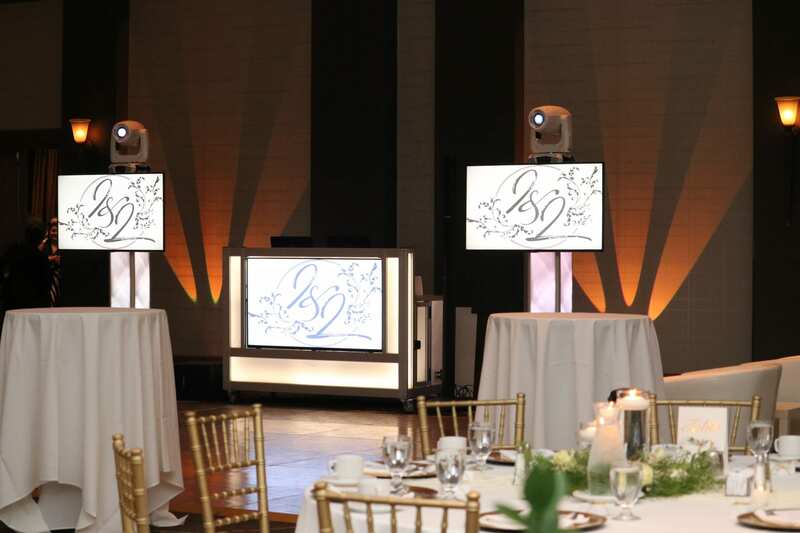 We have multiple LED screens and other forms of media to display your memories, photos, and videos at your wedding. From embarrassing family photos to moments of your first couples vacation, let your guests reminisce and remember the good times by sharing from your past. The options are limitless – from cake mapping and projection to sparkulars and snow effects on your wall, we promise to make your wedding a spectacular and mesmerizing event. We also offer custom video productions to create memories that will last forever. Whatever you imagine, we will ensure that everything we produce exceeds your expectations. Take a look at some of our multimedia options below. If you have questions or need assistance, contact us or call us at (616) 389 – 0196. Want to have a great party? Check out this short video to see the fun you can have. You can also call us at (616) 389-0196 or email [email protected]. For immediate pricing and to generate a quote, click here. To generate your own quote and pricing, click here. Tell us all about your special day!